​Tango Lessons for Improvers and Intermediate run regularly throughout the year. Lessons for Improvers and Intermediate run continuously with flexible dates to choose from. Follow the link for more info. Milongas ( Tango Dance ) and Tango Practicas take place on Saturday at Wolfson College, Cambridge and Tuesdays at St Paul's. Please check the calendar for confirmed dates, times and venue. 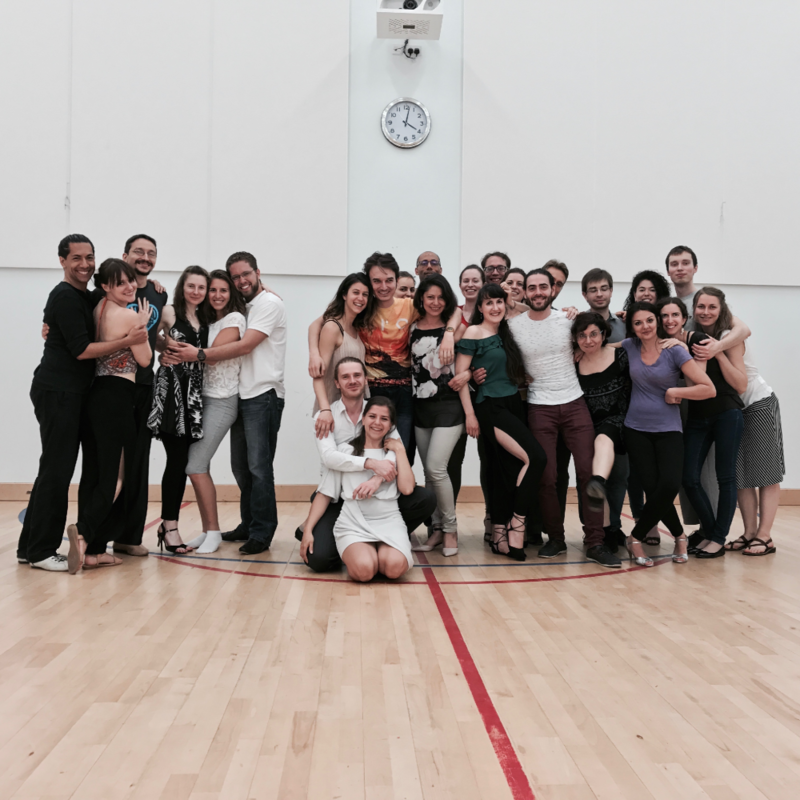 ​The Cambridge Tango Academy hosts visiting teachers and performers in a regular basis. Find out the dates for the next special tango workshops following the link. Private lessons are the best and fastest way to master Tango dancing. 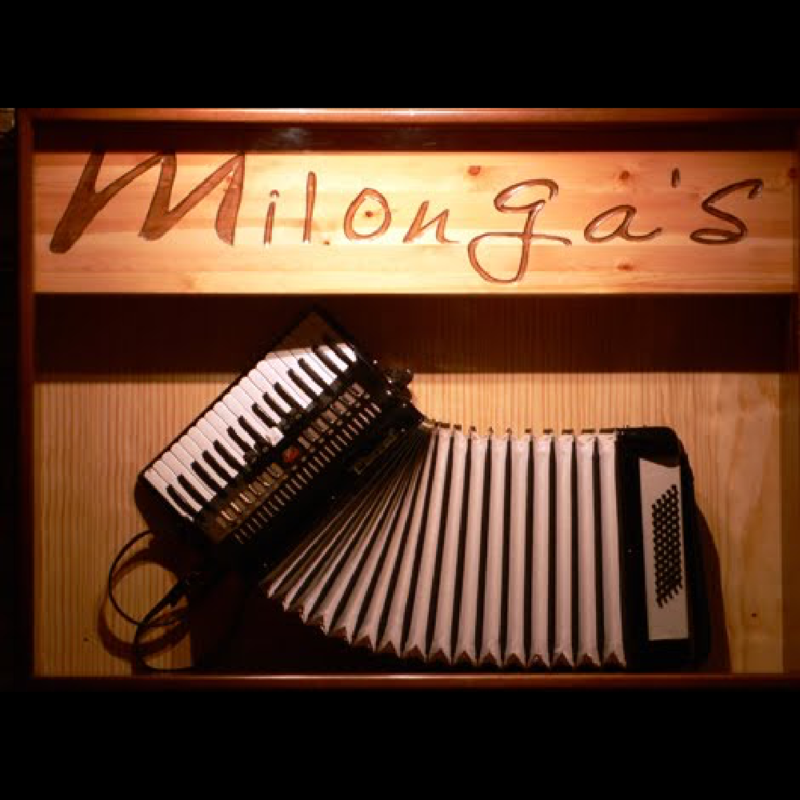 Dance more Tango at Tuesdays and Thursdays Milongas.